Internet ready TVs are the next step in the evolution of TV technology. 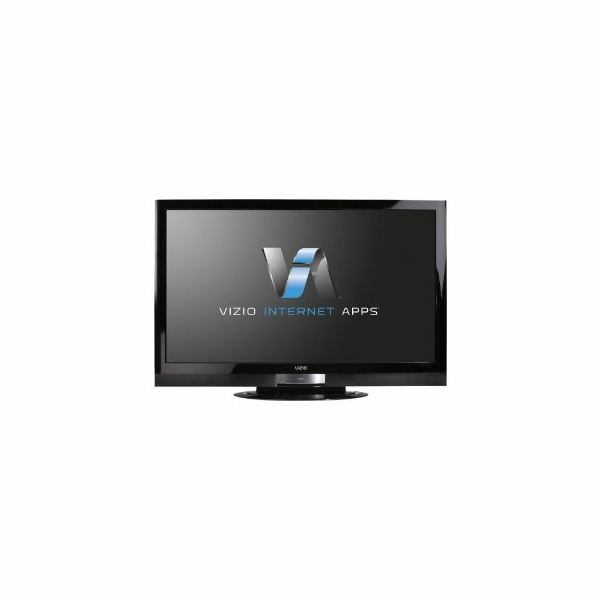 These TV sets not only offer superb audio and video quality in high definition, they also offer an endless amount of content via direct Internet access. Some of these televisions with internet are 3D-ready too, so you have plenty of choices with different sets of features to choose from. This LED TV is not just Internet-ready, it is 3D-ready too. You can make use of its 46-inch screen that features a full HD 1080p resolution, a 7,000,000: contrast ratio and a 240 Hz refresh rate to view regular TV content, different kinds of media from the Internet like videos and photos, as well as 3D movies with the help of the included Toshiba Active Shutter 3D glasses. Its Internet content comes from a wide array of content providers like Facebook, Twitter, YouTube, Flickr and Pandora. You can get it from Amazon.com for $2,599.99. 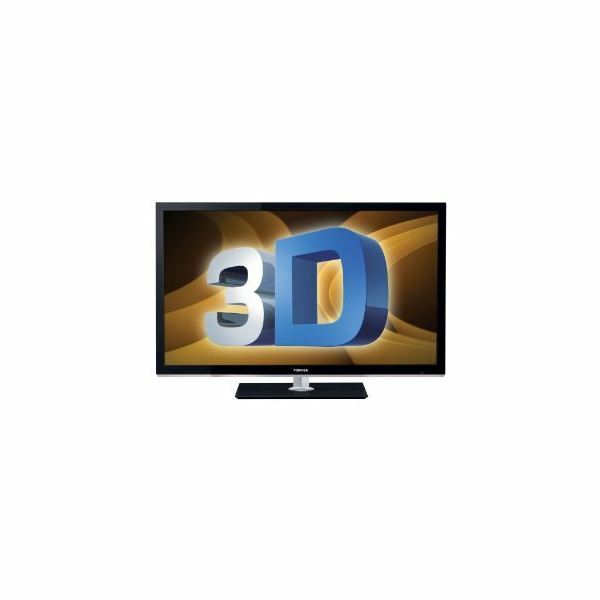 This 3D-ready HDTV features Motionflow technology that offers 240 Hz refresh rate and the Bravia Engine 3 that is a fully digital video processor. This gives you clear and smooth motion of images on a 46-inch full HD screen. It has built-in access to Internet video and Bravia widgets thanks to its integrated Wireless-N Wi-Fi capability. Its Internet content comes from a range of content providers like Netflix, Pandora, Amazon Instant Video and Crackle. Purchase this online for $1159.99. 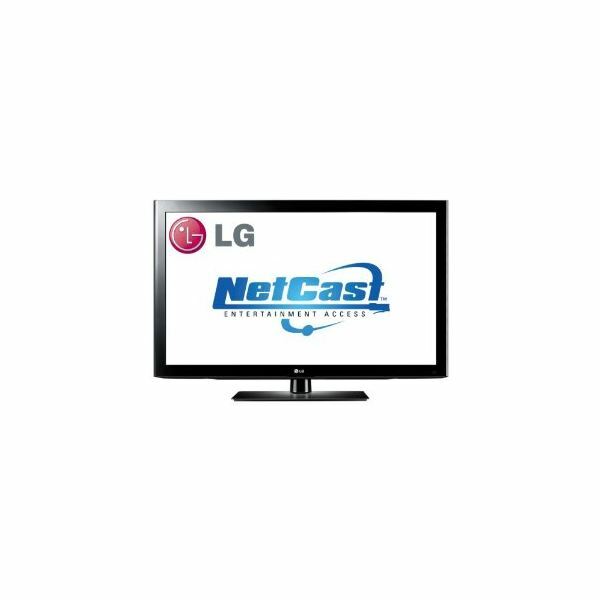 Aside from a full HD THX-certified 499.9-inch plasma screen with a 16:9 aspect ratio that offers sharp and crisp images, including 3D content, this HDTV also offers Internet content via the Viera Cast Internet TV service. This service includes content from Netflix and capabilities from Skype. It promises clarity along with unconventional TV capabilities such as audio and video conferencing via Skype. You can buy it for $2,099.95. It has a built-in Wi-Fi capability that gives it direct access to Internet content whether it is music, videos, photos, TV shows, on-demand movies and social networking elements. It also includes a Bluetooth QWERTY keyboard universal remote control, giving you complete control over the TV and other devices without requiring direct line of sight like that of IR remotes. Its thin profile gives it an edgy and sleek look that is enhanced by its sleek image and audio quality. You can get it for $629.98. 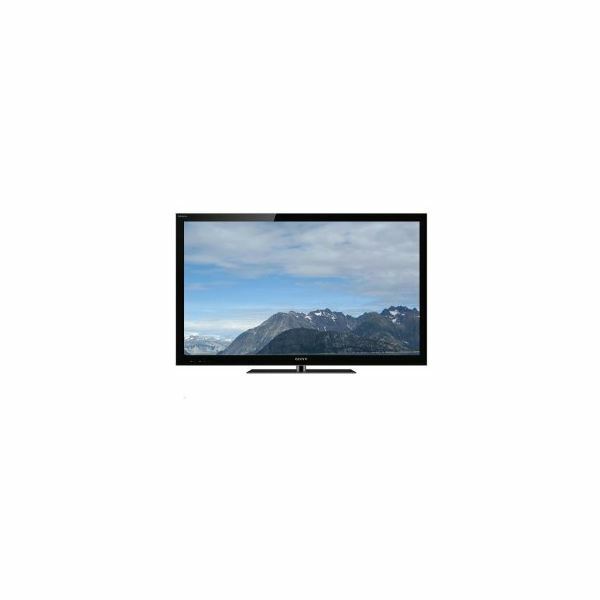 This HDTV combines full HD 1080p resolution, TruMotion 120 Hz refresh rate, a 150,000:1 dynamic contrast ratio and Wi-Fi capability to deliver a complete entertainment package that offers regular TV content as well as a range of Internet services. You will have direct access content from VUDU, Netflix, YouTube, Picasa and Yahoo! TV Widgets via this TV. You can buy it for $1,099.97. 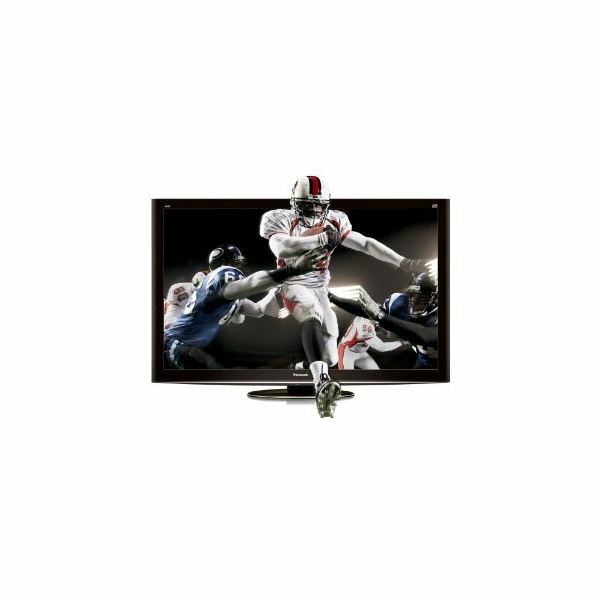 These 5 Internet ready TVs are the best of their kind, offering superior image quality and support for a limitless amount of content from Internet content providers. If you want the 3D experience, some of these also offer that capability.